Prepared long-range Transportation System Plans for Wasco County, OR and Madras, OR. Wrote reports, technical analysis of highway, bicycle and pedestrian facilities and project implementation strategies. Prepared Interchange Area Management Plans for The Dalles, OR and Klamath Falls, OR. Coordinated with State, County and City staff and government officials. Focused on public outreach and participation and testified before the Oregon Transportation Commission (OTC). Provided development review and evaluated public and private proposals. Prepared intergovernmental agreements and wrote quasi-judicial findings. Led multidisciplinary teams to develop highway projects slated for construction. Prepared plans, specifications and estimates. Created project scopes, budgets and schedules. Reviewed alternatives and environmental documents. Developed informed consent among stakeholders for the US97/Cherry Lane project in order to limit access and close local roads. Implemented a strategic communication strategy on the US26/Gumwood Lane project in order to build trust among stakeholders and bring project to completion. Procured consultant services and managed consultant teams during a Road Safety Audit (RSA). Conducted research for a Urban Planning Department faculty member’s upcoming book on land use policy. Collected data, analyzed case studies and edited the manuscript. 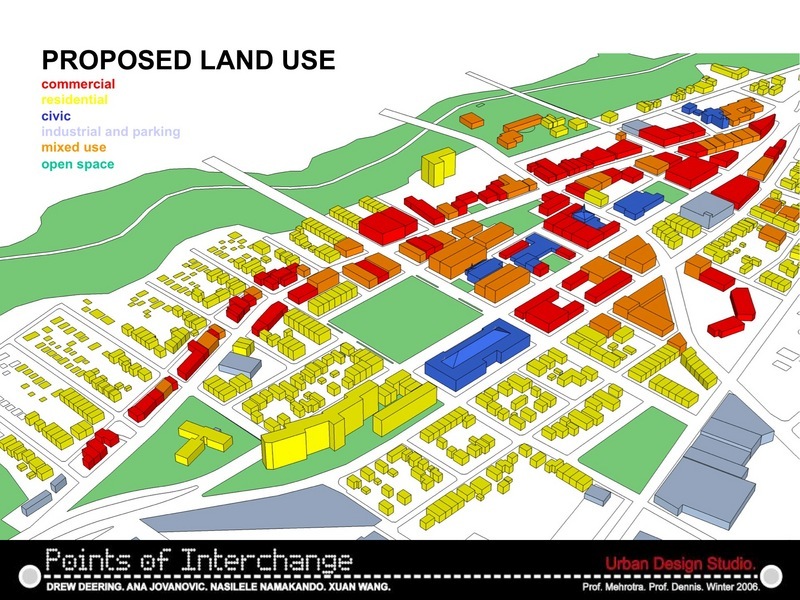 Assisted with transit-oriented development and smart growth initiatives. 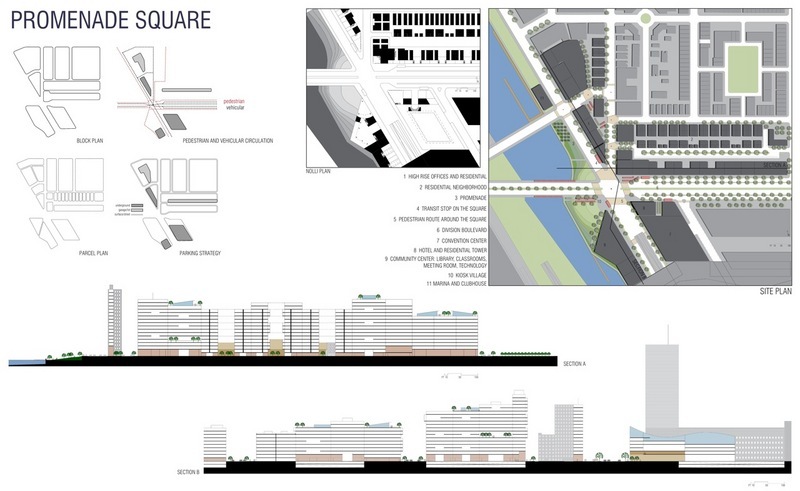 Researched mixed-use projects at commuter rail stations and redevelopment opportunities of under-performing malls. Developed pricing software for IBM and Lotus. Managed team operations, design, development and client interaction. Developed a global, inter-office document management system for Citigroup. Instructed laboratory sessions for 3rd and 4th year engineering students within the Division of Engineering. Graded assignments.